We are always ready to provide you with much-needed assistance 24 hours a day, 7 days a week. F.A.B. 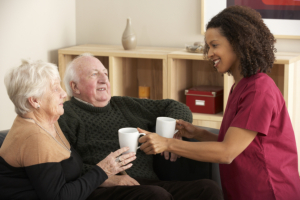 LLC Homecare Services endeavors to be your trusted healthcare partner. This is why, as much as possible, we will be with you all throughout the day, giving you support and assistance in accomplishing some of your daily activities. Our team is well-equipped with the proper knowledge of determining the right programs and services that will aid in improving your quality of living at home. For more information, you may reach us at 917-865-3482 or faithbernal.fb@gmail.com.